Tastefully decorated contemporary serviced apartments in the London Bridge area just a stone's throw from the Shard - in fact, some apartments here have views of the iconic skyscraper. Choose between 1 bed, 2 bed or Duplex 2 bed apartments, all with stylish decor and a fully equipped fitted kitchen. 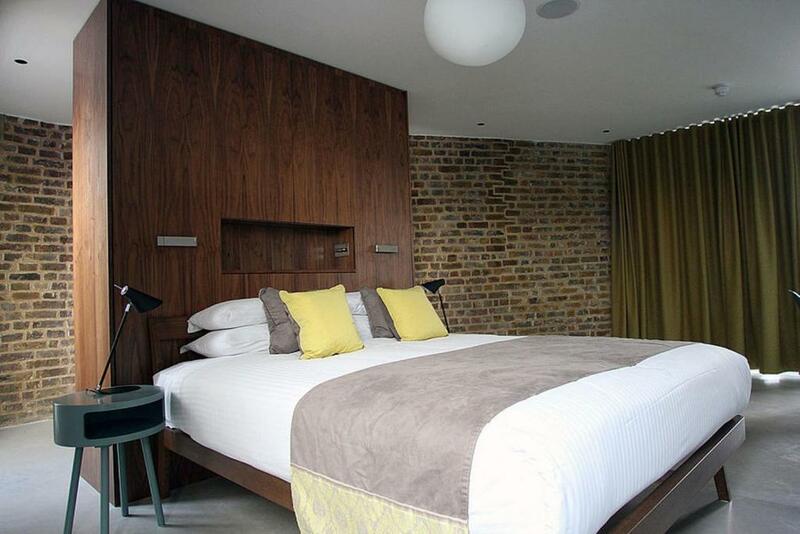 Apartments have features like high quality furniture, wood floors and partially exposed brickwork. Facilities at these four star apartments include underfloor heating, an elevator to all floors of the building and free wifi. 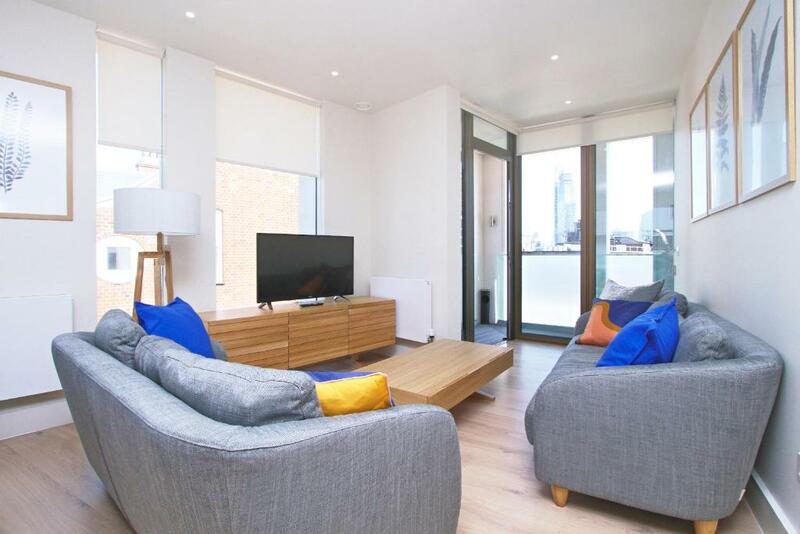 Bright and stylish extended stay serviced apartment suites from Residence Inn in Long Lane, SE1, just a short walk from London Bridge station. Major NHS teaching hospital over the road from London Bridge station. Borough Market is famed for its British and international produce. A visit ensures a treat for the tastebuds! Major transport hub with buses, Network Rail trains and underground services.